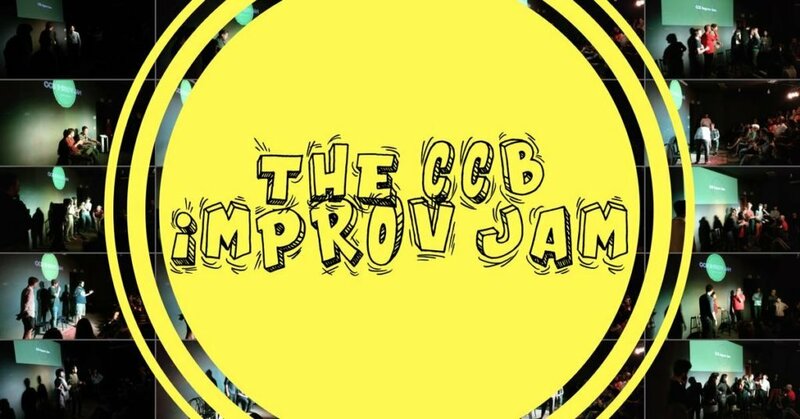 The MEAT Improv is a storytelling and improv comedy podcast hosted by Jake Jabbour and Josh Simpson who teach and perform at the UCB Theater in Los Angeles. 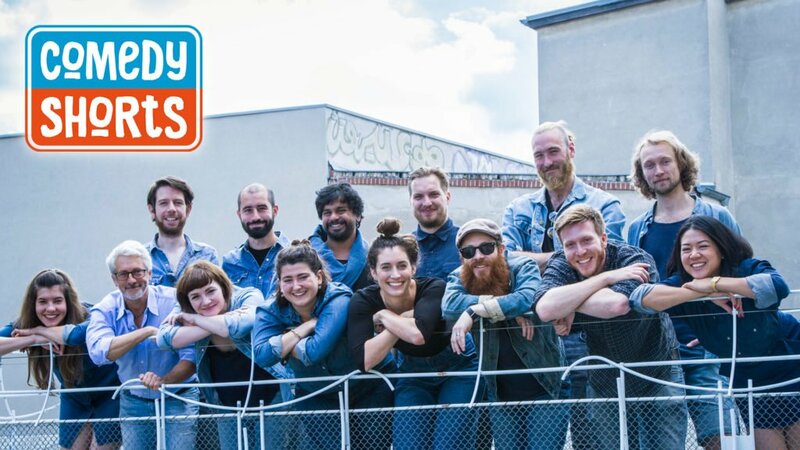 Every episode, comedian guests tell true, “meaty” stories from their lives and then the group improvises scenes inspired by those stories. The stories can be deep and meaningful, embarrassing, hilarious, silly or just specific to the guests, but they are always entertaining. The improv is fast paced and fun. 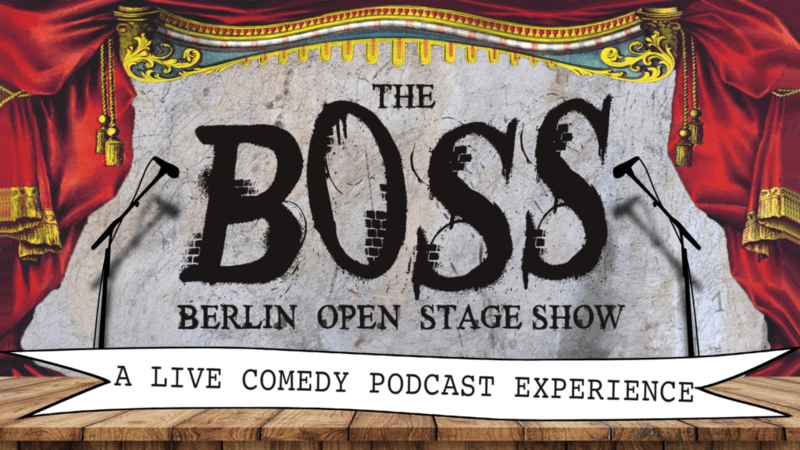 The live recordings of The MEAT Improv in Europe will feature the best improvisers from each of our host cities. It’s gonna be fuuun. The MEAT Improv has had over 150,000 downloads since its inception 2 years ago. Jake and Josh took a train across the United States in 2017 to perform and teach workshops in 8 cities across the USA. Jake and Josh have worked for the likes of CONAN, Funny or Die, Judd Apatow, The UCB Show, Channel 101 and a whole bunch more. They can’t wait to meet ya.